Your mailbox is at a great risk to theft and a target for vandalism as it stands close to the road outside your house. A mail theft could not only impact your finances, but it could also make you a victim of identity theft. This could affect your credit in the long term. Your mail probably includes important documents or checks, which could be worth a lot. Always try to keep your mail out of stranger’s sight and remember to shred the junk mail. You do not want to experience the repercussions of throwing your mail into the garbage. Make sure to visit your local post office and get yourself the Label 33. Another important way to prevent mail theft is to keep your mailbox in good condition. If there is a problem with your mailbox locking mechanism, then you can immediately sort it out. Article by Go Mailboxes. 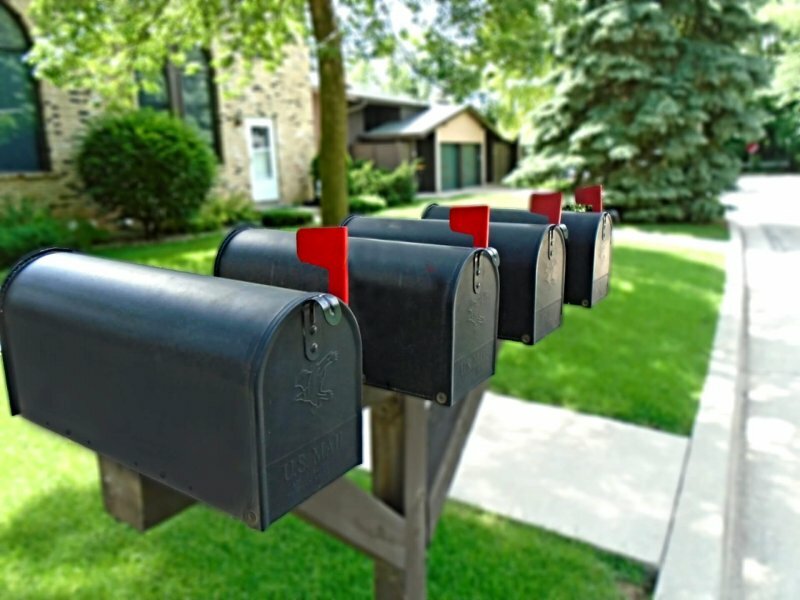 Replace your old mailbox from one of the largest selections of mailboxes online. You will find everything from commercial mailboxes to Victorian designs here.